An update to the SS12A range will begin to roll out in the new year, read about it here. We are currently rolling out the new SS12A connect range. This new and improved range of highly effective miniature photocells uses pioneering push and click technology to aid faster installation to help reduce fitting times. The fully certified connecting system is more efficient and simplifies maintenance and upgrade processes – making adoption quick and easy, saving both time and money. The product is made up of a special lens arrangement developed to maximise acceptance angle, improving accuracy and consistency of switching. Additionally the range uses superior quality components throughout and includes a predictive load transfer switching algorithm to minimise switching stresses. There are also heavy-duty switching versions available, as well as units designed for long-life or operation at high temperatures. It is the same product, with a better design! 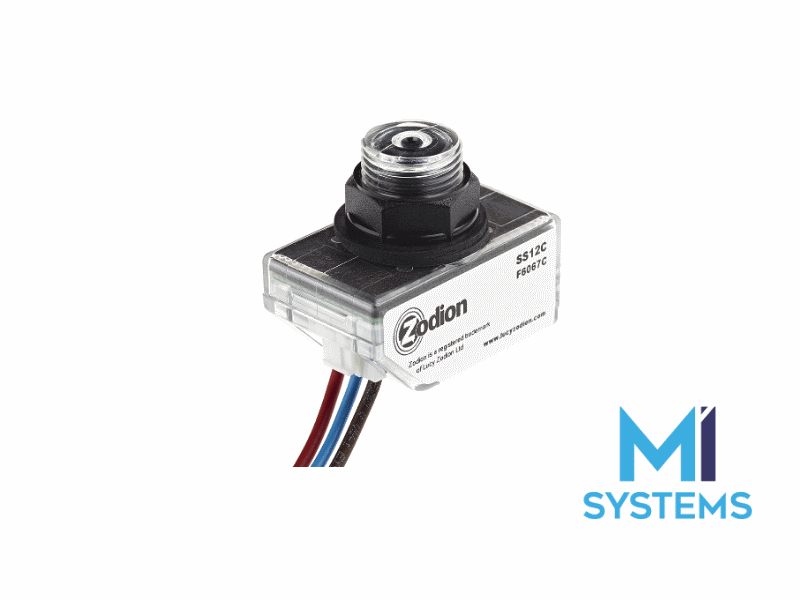 For more information on the SS12A Connect click here, and for how to install the updated product click here.